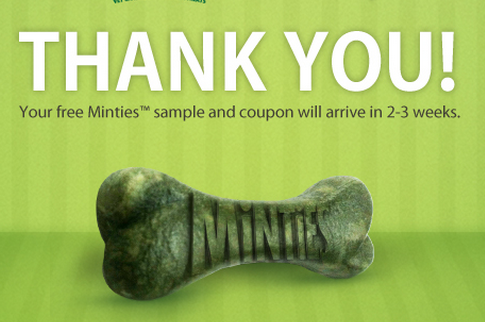 FREE Minties Dental Treats for Dogs Sample + Coupon! 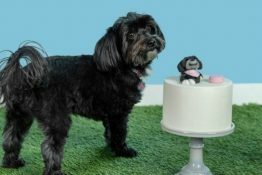 Hurry on over and snag a FREE pet sample of Minties Dental Treats for Dogs when you like them on Facebook and fill out this form. Not sure how long the offer is good for but I just requested our free sample for Daisy and got a confirmation so don’t wait. Unfortunately, it does not look like the offer works on mobile devices so you’ll need to use your computer to access it. 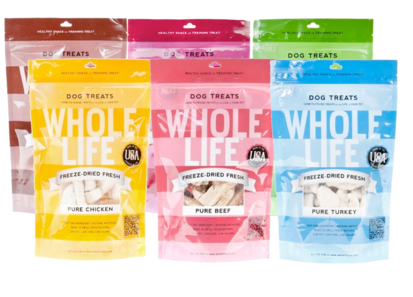 FREE Samples: Whole Life Pet Treats for Dogs and Cats! Whole Life has created “Farm to Friend” pet treats sourced directly from local farmers, fishermen and ranchers. Their pet treats are organic and made in USA for dogs and cats. 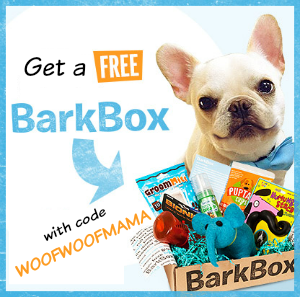 Fill out the form to snag your free pet treat samples. I just did a request for Daisy and can’t wait for them to arrive in 1-2 weeks! 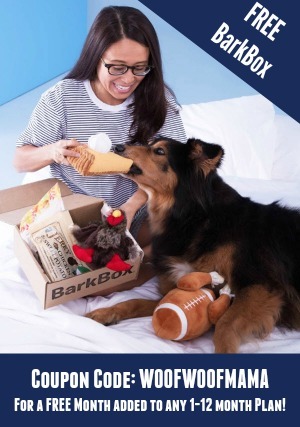 Checkout My Recent Freebie from Freeflys + Get Free Pet Stuff and More! 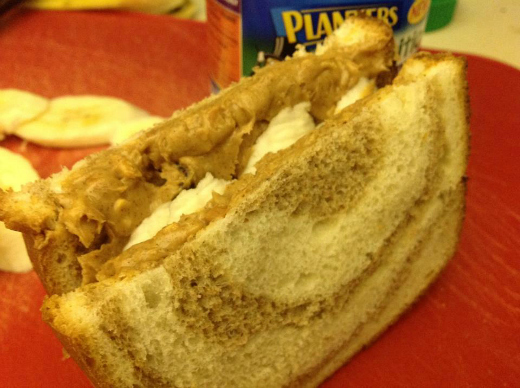 I’m thoroughly enjoying this crazy good sandwich I just made using a recent freebie I scored from Freeflys. The offer went quickly as you can see below so I suggest you subscribe to Freeflys so you don’t miss a future freebie for you OR your pets! Freeflys is one of my favorite sites for finding free pet samples as well as coupons for free full size products for people, like this jar of Planters Energy Mix Peanut Butter I scored! 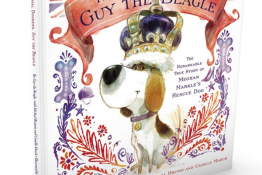 It’s made with cinnamon, raisins and granola (can’t give Daisy any because of the raisins) and made the most delicious sandwich with banana slices on swirly wheat and white Pepperidge Farms bread that was BOGO this week at Publix! A perfect bargain lunch for football Sunday! 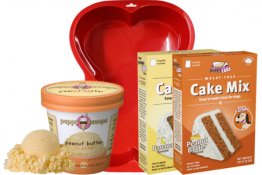 You never need a credit card or any other strings-attached to get freebies and samples at Freeflys.com. You just signup, search for deals you want or browse the list of popular offers, and they provide the links straight to them!